Welcome to our annual Holiday Gift Guide where the flock takes a break from talking about all the awesome and not so awesome things to, well, talk about some more of the awesome things that you might want to consider for your Holiday shopping this year. 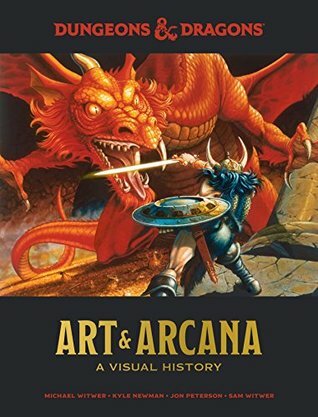 Today we'll talk about books and comics, but throughout the week you'll have any number of things to consider (games, apps, movies, and more). If you're reading this, it's very likely that you'll already be familiar with the work going on at Tor.com: the web spinoff from Tor Books has become a go-to place for articles, book previews, online short fiction and, more recently, its own novella and novel publishing line. 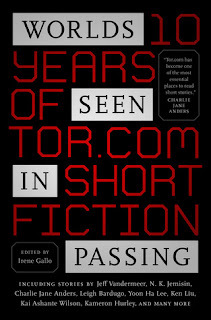 Worlds Seen in Passing specifically celebrates ten years of the site's short fiction outputs by collecting some of the best from 2008 to the present, and it makes for an extraordinary line-up packed with adventure, tragedy, humour and heart. Perhaps more importantly for an anthology whose contents are available for free online, it's all bound up in a gorgeous hardcover which looks great on the shelf and invites dipping in to your favourite stories without the awkwardness of reading from a glare-y device screen. Whether you're buying for a long-time fan of short fiction, or for a genre lover who hasn't caught the short story bug yet, this collection is bound to be appreciated. 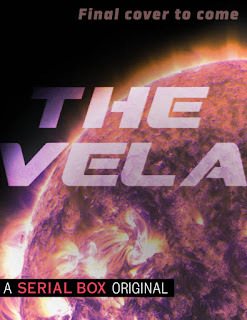 Coming in early 2019 from Serial Box, The Vela is the first season of a hunt for a missing refugee ship that might turn into something impacting the entire universe. Honestly, the only thing that I really need to know is that the episodes will be written by Yoon Ha Lee, Rivers Solomon, Becky Chambers, and SL Huang. That's a powerhouse lineup of writers and I cannot wait to see how this all comes together. Darth Vader is one of, if not the,most iconic villains in all history. 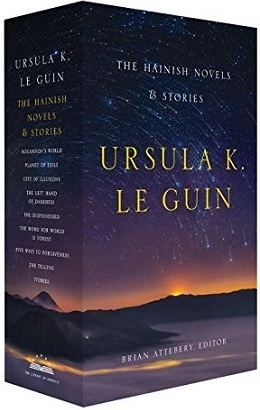 This series explores much of who he is and what makes him tick. They prequels wanted to do this so bad, and the execution was so terrible, we are all stuck with the enduring "noooooooooooo" in what should be a great film moment, but instead is one of unintentional comedy. The comics manage to actually redeem that (to the extent that is possible) and build on it in a deep, gripping fashion. 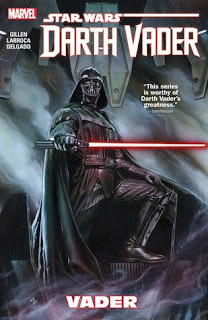 It's a deep dive into who Vader truly is and his tumultuous journey, and a must own for any Star Wars fan. 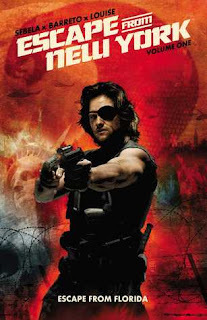 Has that special someone in your life always wished there was a better, more fitting sequel to Escape from New York? Well, turns out Boom! Studios has got your loved/platonically loved one covered. In this one, Snake Plisskin finds himself in Florida, which is a sort of fanatic state run by a pair of homicidal twin teenagers preparing to invade the rest of the US. It's...not exactly the sequel I would have written, but it's definitely a lot better than Escape from LA.